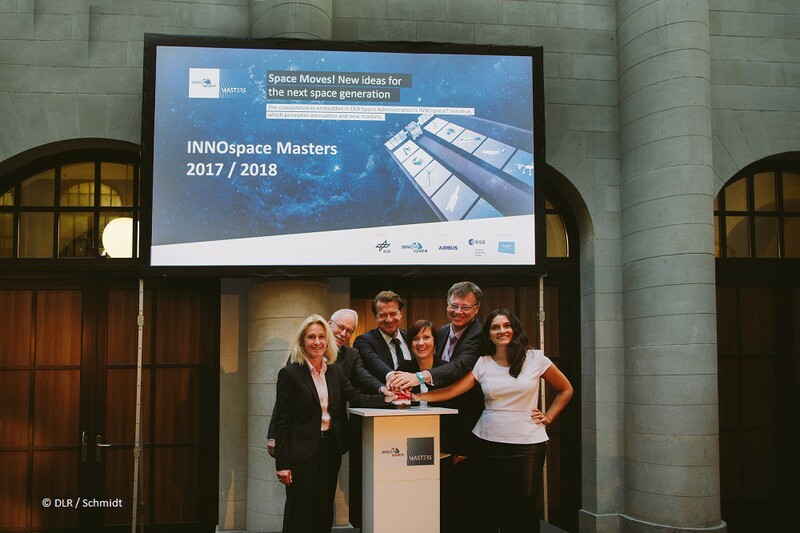 The official INNOspace Masters 2018 kick-off took place in Berlin during the Space Moves! 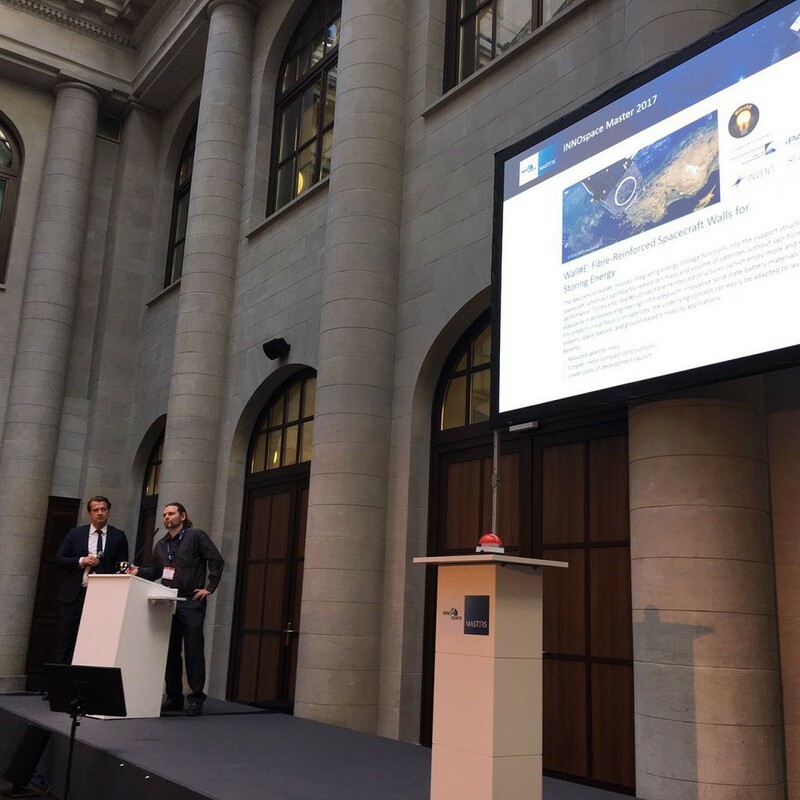 event, jointly organised by the Space Administration of the German Aerospace Centre (DLR) and the European Space Agency (ESA) to promote space-enabled services with a major focus on transport and mobility. Thorsten Rudolph, Managing Director AZO Anwendungszentrum GmbH Oberpfaffenhofen, gave a short introduction about the INNOspace Masters ideas competition. The 2018 edition is the third round scouting space-based business ideas. Last year, 66 team entries from ten different countries were submitted. More than 60% of all ideas originated from non-space sectors. This number impressively shows how technology transfer plays an important role in the commercial New Space Economy. After this welcome speech, the mastermind of a prime example of a future-oriented technology transfer case – the INNOspace Masters Overall Winner 2017, Prof Dr Enrico Stoll – took the stage and presented his game-changing new technology for energy storage in spacecraft. His inspiring presentation gave a good idea how pioneering INNOspace Masters ideas can help shape the next space generation and create benefits for space and Earth. 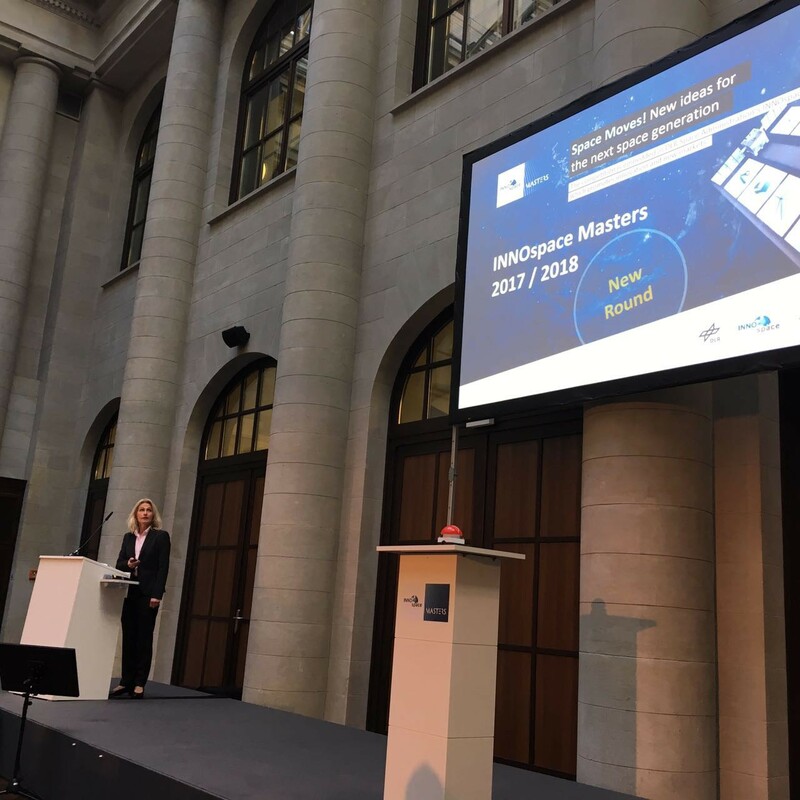 And this approach is exactly what drives the 2018 edition which Dr Franziska Zeitler, Head of Innovation & New Markets DLR Space Administration, presented in detail – specifically in regards to the prize categories of the INNOspace Masters 2018. These three prizes are hosted by the DLR Space Administration, the ESA Business Incubation Centres Darmstadt and Bavaria as well as Airbus Defence and Space. The submission phase for the INNOspace Masters competition runs from 13 November 2017 until 16 February 2018. Pre-register now to be the first to receive further details. Ready for lift-off! The INNOspace Masters ideas competition is officially launched during the IAP Workshop “Space Moves!” in Berlin on 19 September. Innovative ideas and solutions can be submitted for the next space generation from 13 November 2017 until 16 February 2018. 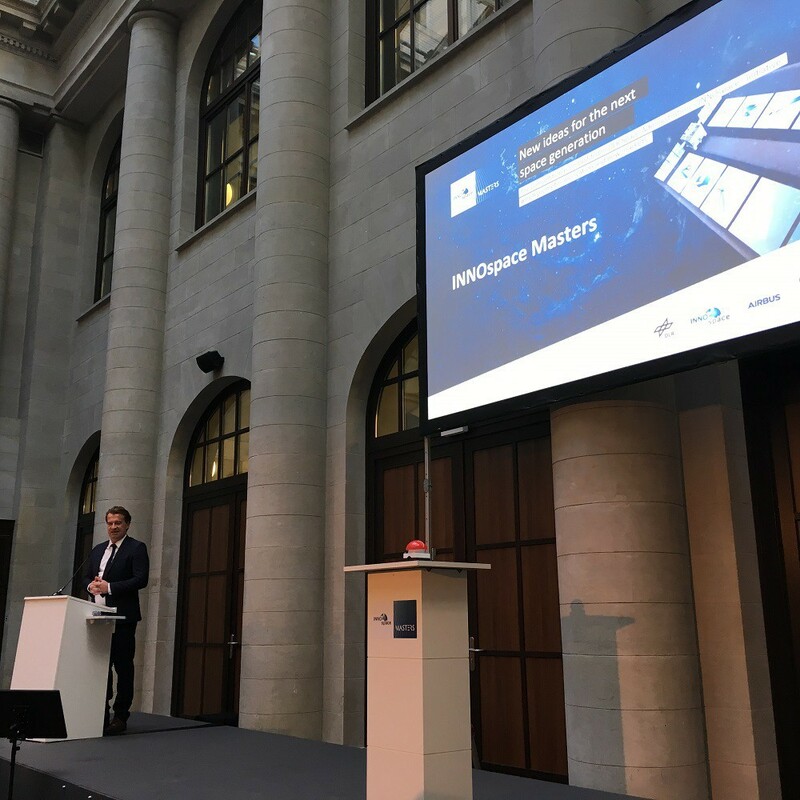 The INNOspace Masters is organised by the German Aerospace Center (DLR) Space Administration, and embedded in the INNOspace® initiative. AZO Anwendungszentrum GmbH Oberpfaffenhofen, an experienced specialist in the organisation of competitions, conducts the INNOspace Masters on behalf of DLR, with support of first-class partners.